BVM Ultra Bandit Evo Has Flown! "Go Fly Gold" offerings accomplished in our 14,000 sq. ft. Winter Springs, Florida facility. 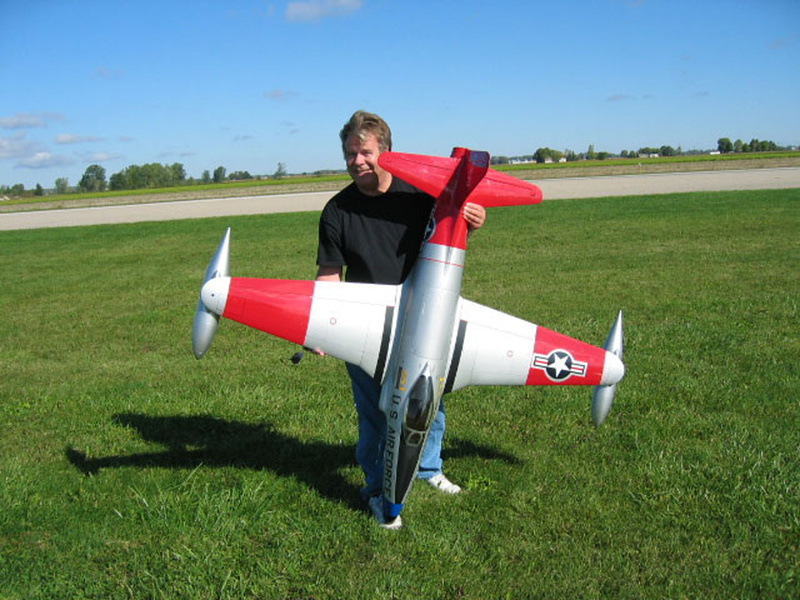 BVM's team with 35 years experience is committed to delivering a jet model airplane that you will be proud to own. And, we are here to help you after the sale. Service and support is an advantage that all BVM customers enjoy. 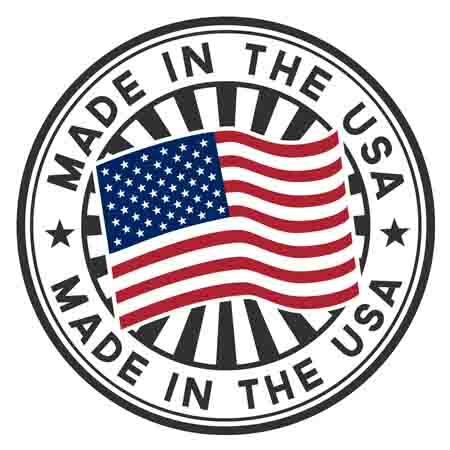 All graphics, photos, and text Copyright 2019 BVM, Inc.